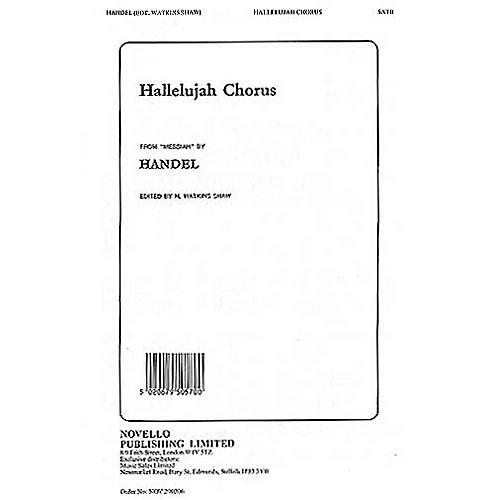 The Hallelujah Chorus from Handel's popular oratorio, Messiah. This version has been edited by H. Watkins Shaw. For SATB Choir with piano accompaniment.